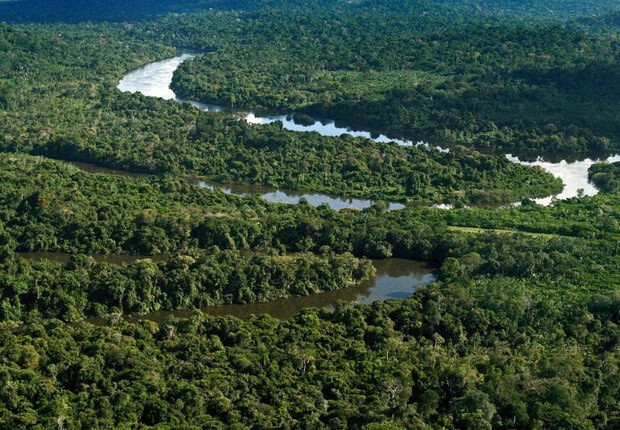 The privatization of Eletrobras, one of the priorities of the government's economic agenda, directly reflects the strategic security of the Brazilian Amazon. That's what experts and social movements that accompany the theme say. Brazilian Union leader Edney Martins, warned on Wednesday that the Eletrobras privatization scheme, proposed by President Michel Temer, would compromise the sovereignty of the Brazilian Amazon. Martins pointed out that Eletrobras currently plays an essential role in the management and distribution of the Amazonian region’s electricity grid. Eletrobras, which is the largest electricity utility company in Latin America, provides electrical power to 44 military posts located throughout the Brazilian Amazon. “There are dozens of military outposts located in the Brazilian Amazon that rely heavily on the Eletrobras for the generation and distribution of energy,” Martins said. Eletrobras is the the largest electricity utility company in Latin America and the tenth biggest in the world. Through its subsidiaries, it owns 40 percent of Brazil's generation capacity, most of it from hydroelectric power plants, and it controls 69 percent of the country's electricity distribution. Martins went on to warn that the proposed privatization of Eletrobras could also pose a threat to the sovereignty over the region’s natural resources. “When the government talks about privatization and market flexibility, what they really mean is that they are essentially giving multinational companies and in some cases foreign governments the right to ownership over our resources. These kinds of policies generate a huge opportunity for the theft of our natural resources,” Martins Added. Meanwhile, Gilberto Cervinski, the coordinator of the Movement of Affected by Dams, echoed different but equally alarming concerns about the proposed privatization efforts. Under Temer’s proposal, Cervinski argues that taxpayers will be forced to pay a greater share over a longer period of time of the country’s electricity distribution grid. The government has sent the draft of the proposal to the chief of staff’s office. If approved, it will then be submitted to the Brazilian congress.